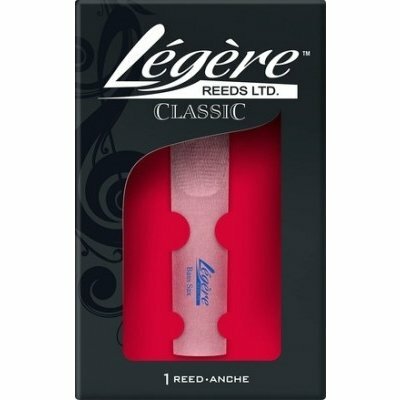 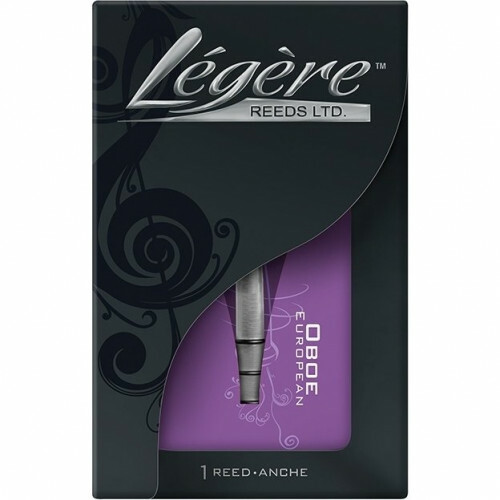 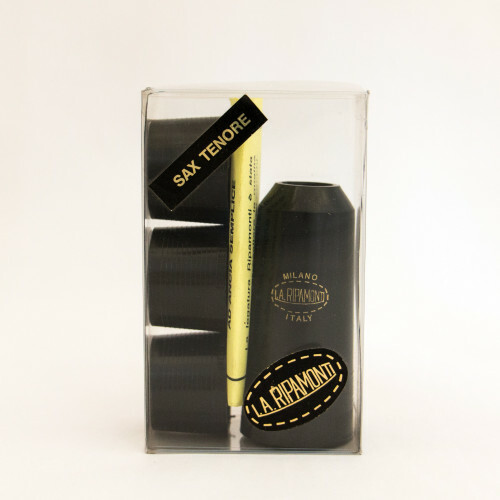 Thanks to their timbre and readiness of emission the légère reeds are suitable for various styles of music, from jazz to symphonic music. 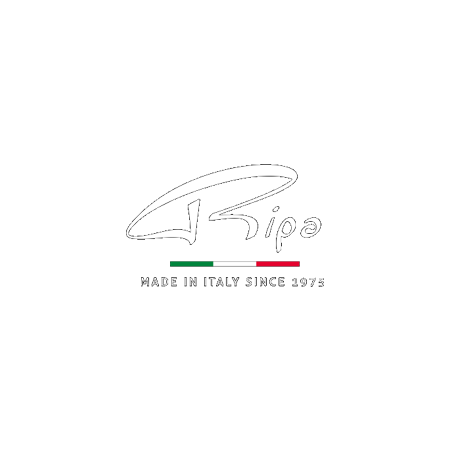 They have established themselves among great artists. 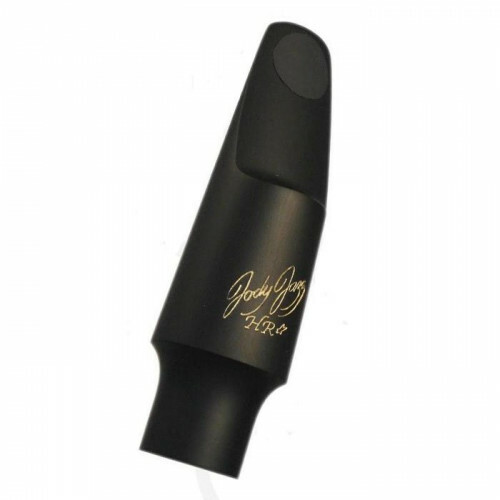 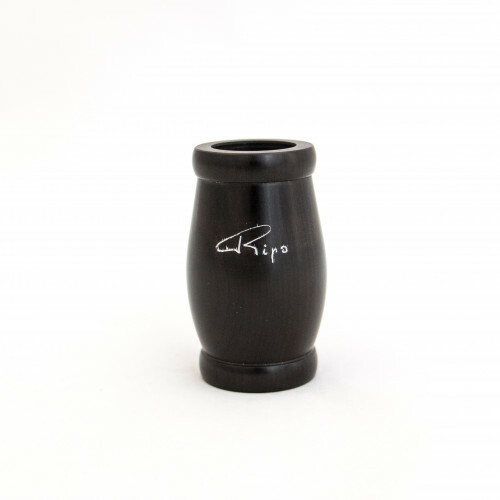 The new European cut is recently available, also for oboe; it guarantees a more refined stability in the emission.